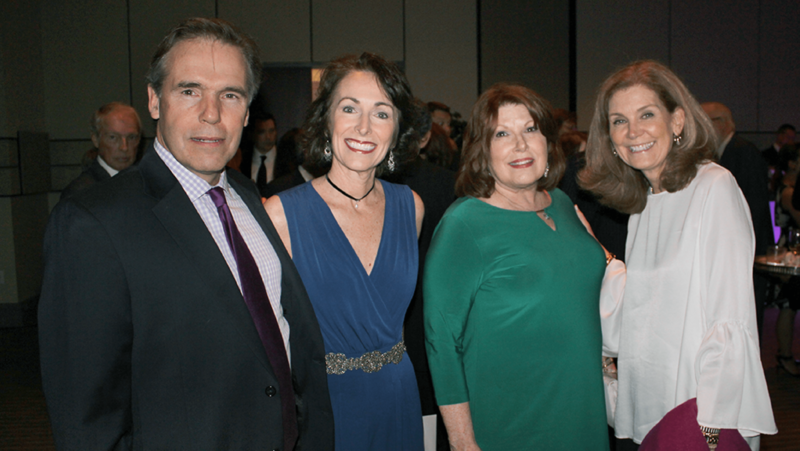 Chevy Chase Trust was proud to support neighbor Round House Theatre at its 2017 Broadway in Bethesda Gala. The gala featured Ben Vereen, American actor, dancer and singer. Vereen performed a variety of Broadway hits and encouraged the audience to support the arts and the children who look to the arts to change their lives. The annual gala supports the Theatre’s Play It Forward initiative, which aims to develop the next generation of theatre artists by providing free theatre education and tickets to stage productions for area teens. Stacy Murchison and Margaret Randle from Chevy Chase Trust attended the event.